Shanghai Disney Resort welcomed its first official guests to Disney·Pixar Toy Story Land today, the first major expansion at the resort since its grand opening in 2016. Shanghai Disneyland is the most successful theme park ever opened in China. 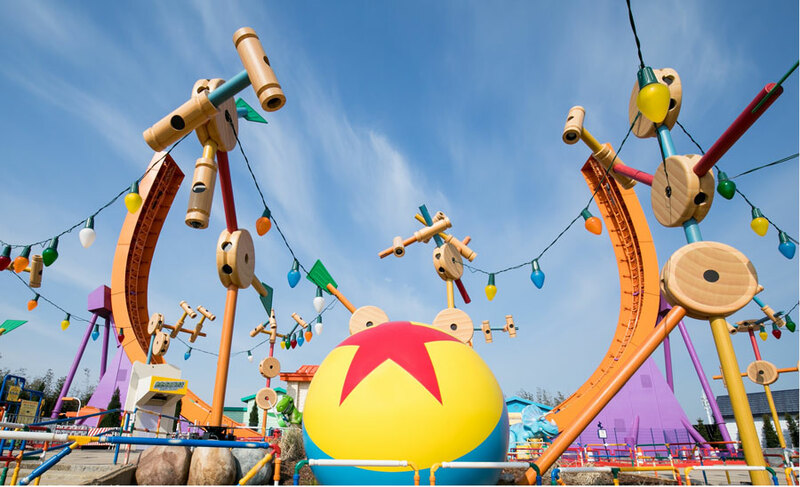 The new Disney·Pixar Toy Story Land expansion was announced within only five months after the theme park’s grand opening, signaling the early success of the resort and demonstrating The Walt Disney Company’s confidence in the future of its business in China. 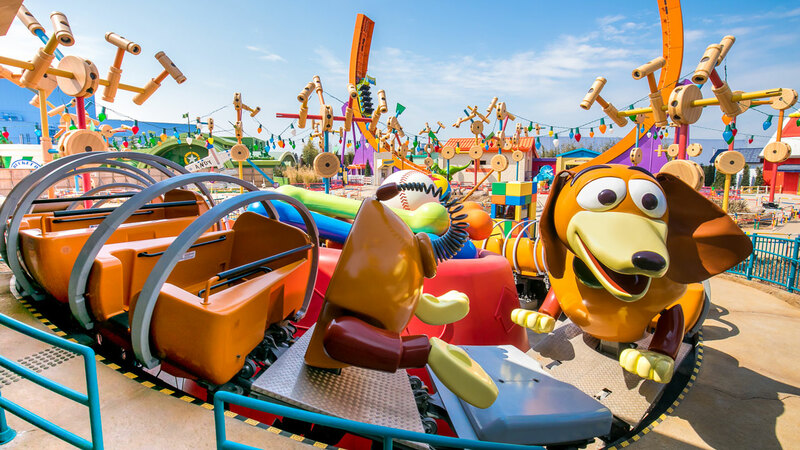 Based on the hugely successful Toy Story films, Shanghai Disneyland’s seventh land is a high-spirited, colorful world where guests will feel as if they’ve been shrunk down to the size of a toy for laughter and fun with family and friends. Woody, Buzz and their pals come to life and play in this fully immersive land, which features three new attractions – Slinky Dog Spin, Rex’s Racer, and Woody’s Roundup – as well as a themed Character greeting area – Meeting Post – and immersive shopping and dining experiences – Al’s Toy Barn and Toy Box Café. Toy Story is the perfect theme for Disney’s growing business in China as characters and stories from the franchise have strongly resonated with Chinese guests. Shanghai Disney Resort has the only Toy Story-themed hotel in the world, while Shanghai Disneyland is home to the popular Buzz Lightyear Planet Rescue attraction, a guest favorite which features the most advanced Buzz Lightyear targeting system at any Disney park. 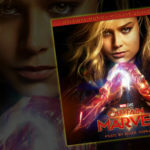 The original Toy Story film was one of the top grossing movies in China more than two decades ago and in 2010 Toy Story 3 became the highest grossing Pixar film ever in China at the time. For 20 years, Pixar has been dazzling fans at Disney Parks all over the world – from the introduction of It’s Tough to be a Bug! 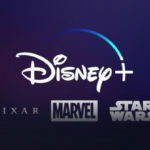 and Buzz Lightyear’s Space Ranger Spin at Walt Disney World in 1998, to the immersive Cars Land at Disney California Adventure in 2012 – Pixar’s iconic storytelling translates perfectly to a Parks experience. In celebration of 20 years, 2018 marks the “Year of Pixar” at Disney Parks, with reimagined favorites like the Pixar Play Parade at Disneyland Resort, as well as entirely new experiences including Disney·Pixar Toy Story Land at Shanghai Disney Resort, Toy Story Land at Walt Disney World, and Pixar Pier and Pixar Fest at Disneyland Resort – with more surprises to come throughout the year.